This is the hardest part of blogging. 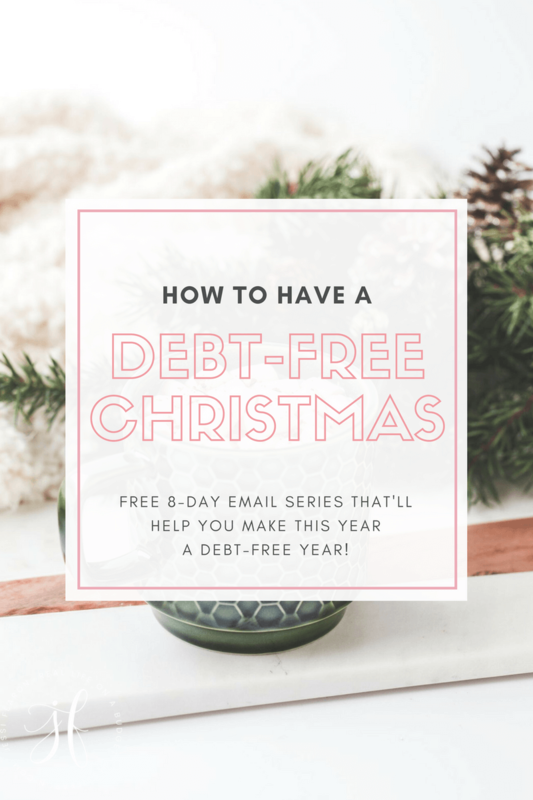 The season of spending more than you make, but that is just business, you are going to have to invest in order to turn a dollar. It took me two years to monetize my blog and to actually start pulling a profit from it. When I started blogging, I really had no clue what I was doing. I changed my blog name about twenty-seven different times and concentrated too much effort on the wrong parts of building my business. I was consumed with figuring out the blog design and blog name rather than making my content king and doubling my pageviews. I constantly watched my stats and social media numbers to the point that when someone “unliked” me on Facebook, I knew almost immediately. Sadness and a feeling of “I should just give up” followed those events. My blog was not making any money and I felt like a giant failure. In fact, I did give up. For about four months, I did nothing with my blog. 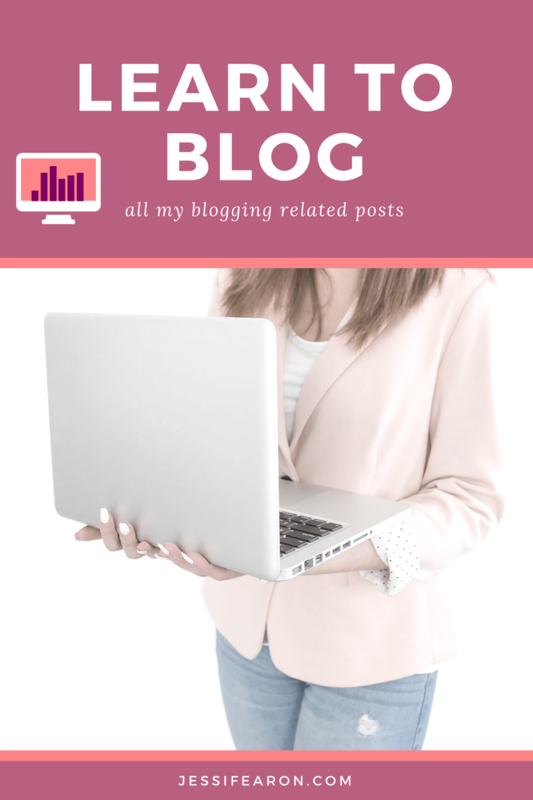 Then at the beginning of 2013, pregnant with a twelve-month old running around, I began researching everything I could on blogging and figuring out how to make my blog stand out. I stopped being concerned with generating an income and instead became more concerned with building my blog. I started interacting more on my social media accounts and in the comments of my blog, which helped me to connect with my readers. I started writing content that I truly believed in and stopped copying what I saw other bloggers in my niche doing. I held myself accountable to writing three times a week (Monday, Wednesday, and Friday). By the end of 2013, I was the frugal living expert on Answers.com and my blog was finally moving. 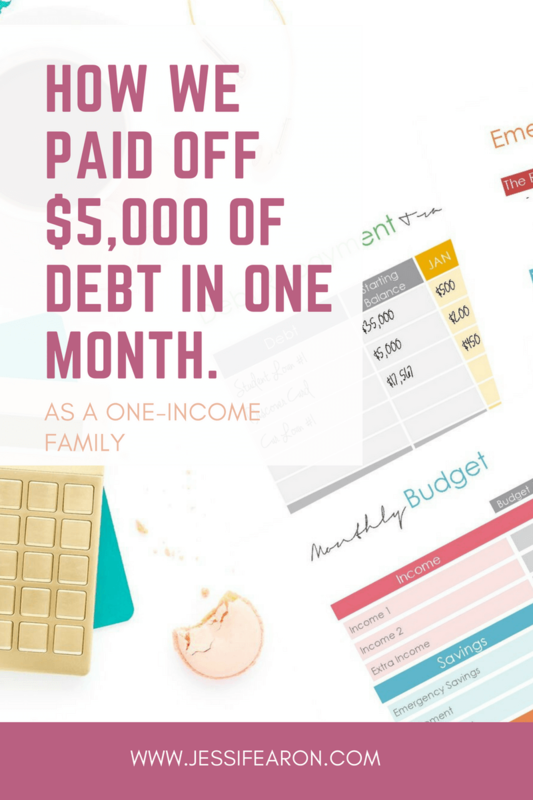 I still was not earning an income from my blog, but it was no longer lifeless. I could feel that I was connecting with my audience instead of just regurgitating information I found online in hopes that I would somehow make a zillion dollars in AdSense revenue. At the beginning of 2014, I read the best blogging book I have found, How to Blog for Profit without Selling Your Soul *. After reading Ruth’s book, I purchased my domain name, and had my blog transferred from Blogger to WordPress. This, along with my premade template from Restored 316 Designs *, costs me a grand total of $300. This made me negative since my blog was still earning pennies, but I knew that this was an investment worthwhile. Slowly but surely, I started to earn an income from my blog in 2014. I began researching everything I could on blogging and implementing ideas as I felt they related to my blog. By the end of 2014, I had finally made more money with my blog than it cost me to run it. 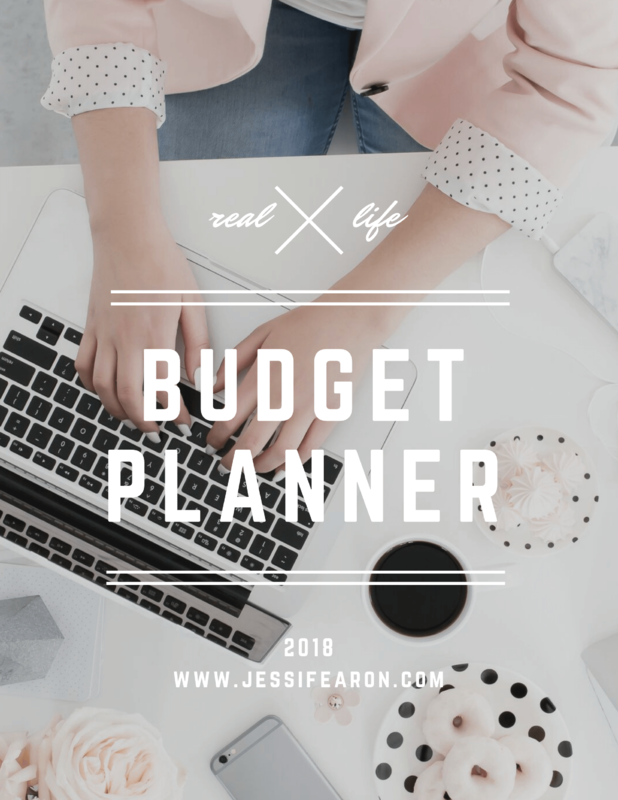 My profit margins are still not the best, I still have a long way to go to get to the “professional” blogger level, but little improvements every day bring big changes later on. If you are at the stage of your blogging career where you are paying out more than earn, do not lose heart! You are not alone and if you are diligent and consistent with your blog, it will pay off big time in the end. The most important thing you can do for your blog and your sanity is to stop the comparison game. Just because you see a blogger with 20,000 plus Facebook followers does not mean they receive 500,000 pageveiws a month. Do not judge a blogger by their blog design either. I was notorious for doing this. I would look at a gorgeously designed site and think that this blogger had it all figured out. However, when I would actually read their site, I realized that I had no clue as to what the blog was about; there was no structure and no consistency. Before forking over hundreds of dollars on blog design, remember to hone your writing skills and to figure out what you really are passionate about in order to write with focus. A book that I highly recommend is Secrets of Dynamic Communication * if you need help honing in your writing skills. 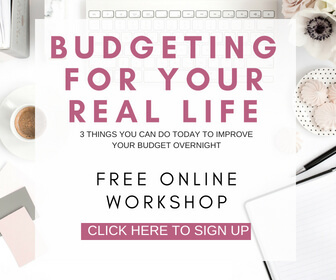 Make a list of priorities for your blog. Do you need to work on building up killer content? Do you need to work on structure (menu navigation and categories)? Do you need to figure out your niche? Do you need to work on consistency (how many times a week you will post, topics you will post on, etc.)? Remember that readers LOVE consistency. They like to know what they can expect from you. 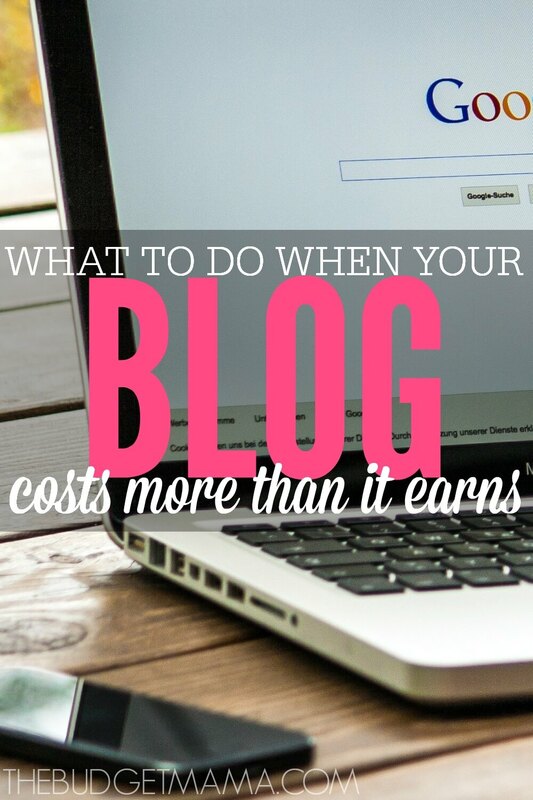 Do not lose heart when your blog costs you more money that it earns. Your hard work and determination will pay off. I know when I first started blogging, I thought this would be an easy adventure. You come up with a catchy tag line, rock solid blog name, throw up a couple of ads, and write whatever comes to mind and people will read it, love it, and you will make money off this thing. 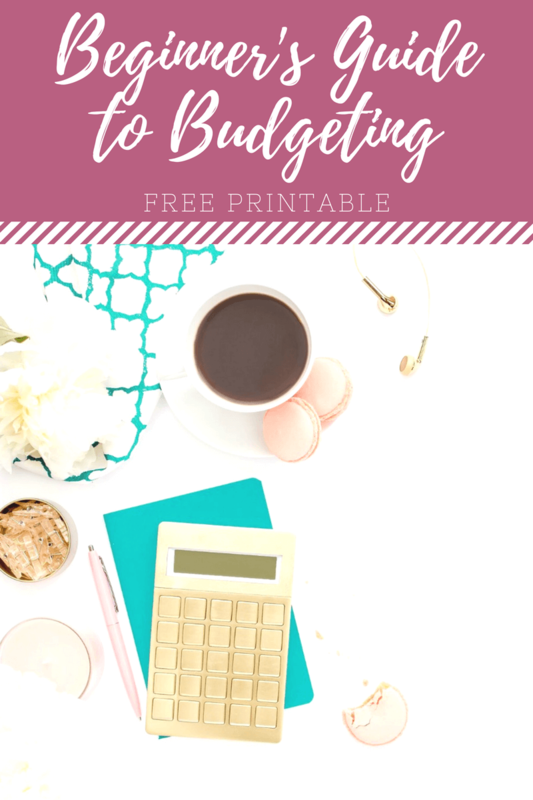 This may not have been what you thought blogging was, but for me, I really did believe that blogging was easy. Blogging is not for the faint of heart. You will pour your soul into this and by the grace of God, you will make money, but the hard work and countless hours spent slaving over your laptop will pay off if you are persistent. Take a step back and find your voice. You, your authentic self must be present in your blog and writing or else you will have a difficult time earning an income from your blog. Once you have figured out how to blog “you”, you will be able to start earning money. Without an audience, there is no blog in which to make money from. Keep that in mind when building your blog that your readers should always come first. How long did it take you to start earning money from your blog? Thank you for the reminder Jessi! I needed to hear this message today! 🙂 Wishing you the very best! This is exactly where I am right now. I’m just starting to build content and the traffic is starting to build, but I’m a long way from breaking even. That’s my goal for this year – just break even! So many great points in this post. This is so me…’changing blog names 27 times’. The blog design, etc. always seems to come pretty easy to me but the content and being consistent is what seems to get me. 2 kids, 2 dogs, a husband, church and a FT job tend to limit the amount of time I have to focus on my posts. The past month I have taken a step back and re-evaluated, re-focused myself and am preparing to launch my new blog (thrifty girl. big dreams) in the next few weeks. 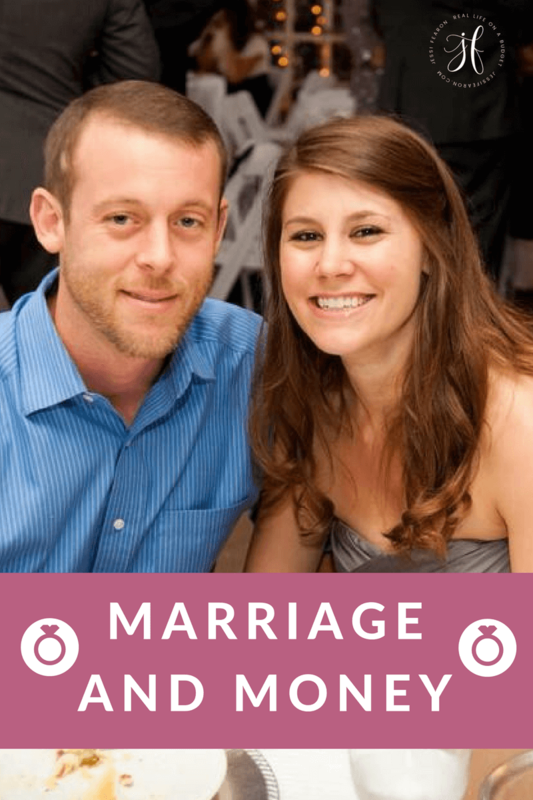 Thanks for posting and sharing these great points…such an encouragement to others. This couldn’t have come at a better time! Although I do have a faithful following to my blog, I have been less than thrilled with the monetary side of it. I know these things take time and I need to have faith that eventually it will all come together. I’ve been blogging for 6 months now and am living it. While I have a small fallowing, I still struggle with my voice. I have a tendency to write more informationaly than conversationally. 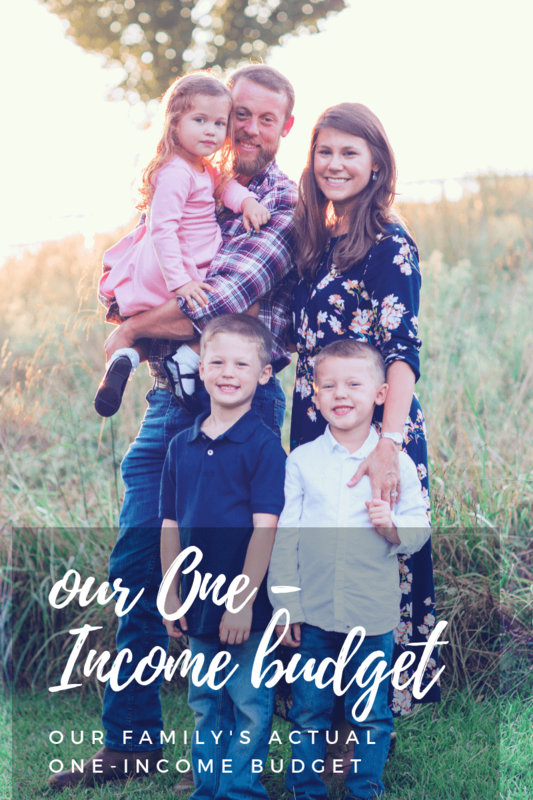 Someday I would love for my blog to bring in some income so I can contribute to our families bottom line. Thank you for your post today, I found it very encouraging! Yes, so true Sarah! 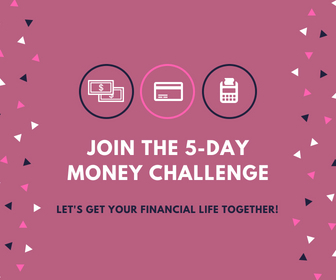 You have to do it because you love it because it is not a get-rich-quick scheme for sure! I either just broke even or will very soon. I’m just over a year in now, and just starting to concentrate on monetizing. I know my site has potential; I’ve just always had it more for fun so I haven’t pushed too hard on the monetizing thing. That’s my goal over the next couple weeks! A lot of it I know what to do, I’m just not doing it as much as I should be. 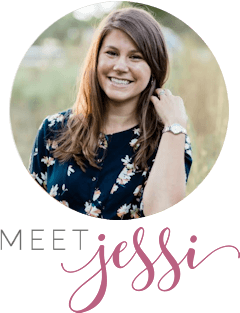 Jessi, there’s so much good stuff in this post – thank you! I keep hearing great things about Ruth’s book, I think it’s time for me to read it! I’ve been blogging for less than 8 months, so I have yet to make an income. As much as I would like to, I am more concerned with encouraging others, writing from the heart, and building community. Thanks for the encouragement! Being in the spot where your blog is costing more than it’s bringing in is so hard. Thanks for bringing some encouragement to those of us still in that spot! I love this article! I started two years ago with a coupon blog and it wasn’t ever successful. I too was focused on the blog design. I thought if I could get it right people would come. I just started my new blog two weeks ago and am trying to concentrate on the content, not the design. Thanks for the encouragement! I wasn’t looking to make money with my blog when I started but that was many years ago. 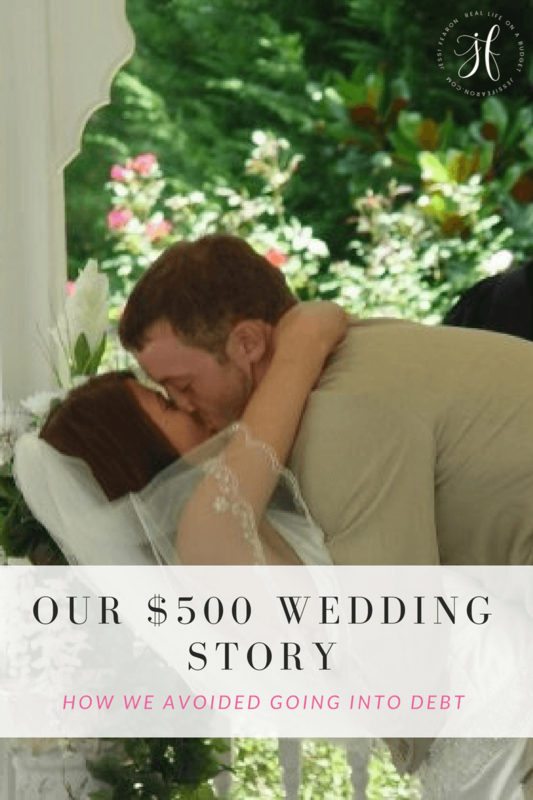 When I needed to upgrade my hosting and such I a commitment that my blog had to pay for itself. No upgrades unless I already had the money earned to make them. I’ve been online for a few years and my blog now pays for itself and a bit more in profit. I think not paying attention to numbers, and others is key. And write what you would want to read. Also don’t be stingy in pointing out other great bloggers. I learned that lesson too late. Be generous and share. It will come. A friend sent me this post, and I am so glad she did! I learned so much and my heart was encouraged. Thank you for sharing your journey with us! Your post is so timely for me. I’m moving over to self-hosting and I am determined to earn an income from my blog. You have so much great info here and I am bookmarking this page so I can read it thoroughly tonight. I’m definitely picking up the books you recommended and I visited Restore316designs and fell in love with one theme. Thank you for sharing your journey, I am definitely encouraged to move forward with my own journey. Have a great weekend! Thank you Debra! I’m so happy that I could encourage you. 🙂 I love Restored 316 – Lauren is super sweet and very helpful if you ever need customer service! Inspiring, encouraging and useful – thanks for this post! When I started my blog nearly a year ago I never thought about earning money from it. I am finding my voice, and I have a great following, I write to find peace and happiness and a voice. Great advice for those who do want to step on this path. Thank you for this. I am three months into my blog and really trying hard to get things going. I am not too worried about the money yet and I know that i will come with time and a lot of work. I am really excited about the adventure and am finally getting into a routine. I work full time so it is important to be organized. I read that book too and I really liked it a lot. I find myself referring to it often. I’m adding both of these books to my TBR list. I canceled a switch to WP last year because I didn’t think I was ready. I don’t want to spend more money if I’m not sure what my niche is. This year I plan to write unique posts and just see where I go. It took 2 years for my blog to start generating money. It’s still a work in progress, but the future is bright. I have a wonderful support system- NC Blogger Network and a lot of determination to succeed. Thanks for this encouraging piece. Such great reminders. Thank you, Jessi! I came here from Small Victories Sunday and found this post very interesting. I have never thought of my blogs as a way to earn money – my focus has always been on content. It seems to me that the only way to earn money with a blog is ads, and I’ve always been turned off by that. I am particularly leary of putting ads on my chronic illness blog, concerned that the ads that show up could be for things that are actually harmful to my readers and/or the fact that most of my readers are struggling just to pay their medical bills. Thanks for some food for thought. Awesome tips. I’ve had my eye on the Ruth Soukup book. I would love to actually break even on my blog without doing a ton of ads. You’re one of my Featured Bloggers this week for Small Victories Sunday. Many things I have heard before but good to hear again and again. I just I needed to hear them. I wish I would start to gain income. Thank you for all the wonderful tips and advice. You make me feel hopeful in growing my own blog as well as running an Etsy Shop. I have days where I feel like giving up, but you really just gave me a new perspective, so thank you for that. Thank you for sharing your story. I always enjoy reading what people have to say about monetizing and what their experience is. So many people think you just throw up a couple of posts and BAM you make money. It doesn’t work that way. I am just working on content and building a following for now. If I make some money… even better. I would at least like my site to pay for itself. Oh my goodness. I needed to read this. Thank you SO MUCH for the encouragement!! This is an incredible post. Thank you so much for sharing. I just recently started a blog and never realized how much work it actually was. It can be so discourgaing feeling like you are putting in all this work and seeing no results. I am so happy to know I am not alone. I really appreciate your honesty. Thanks for this. I too get so caught up in everything I’m not doing that I just stop doing it all together! 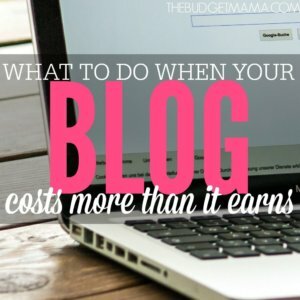 I don’t want to be a professional blogger, so I don’t struggle with the cost issues so much as the voice ones. I love writing and I have a voice, but it’s so divided ain’t competing interests and I don’t know how to commit to one, or at least a reasonable few. Any advice?